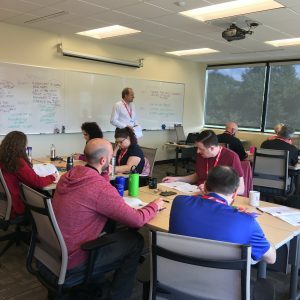 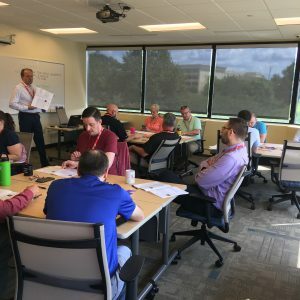 On August 30th, IQ Inc. continued its Serving Leader training for 15 of its employees, including software architects, engineers, testers, management, and our newly promoted engagement leaders. 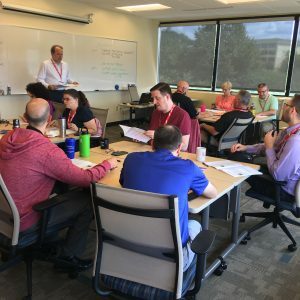 Great work by all — through lectures, videos, and of course, group table work. 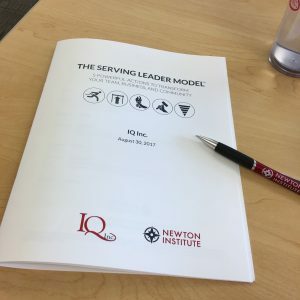 In addition to IQ’s continuing online training, another in-person training workshop will take place in December 2017.